Rehearsal and studio photos of Mathilde Kschessinska, Anna Pavlova, and Tamara Karsavina published in Russia for the first time. A century ago, Sergei Diaghilev’s Ballets Russes was the major sensation of Europe’s cultural life, even sparking a legendary mass brawl at a genteel Parisian theater. 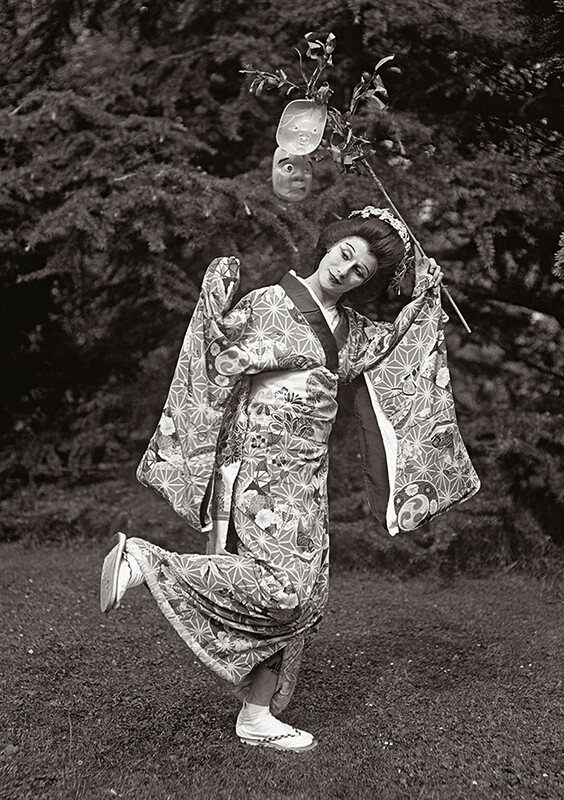 Throughout the 1910s and 20s, as the company’s permanent lensman, German-born British photographer Emil Otto Hoppé immortalized the Russian dancers both on and off stage. All the outstanding Russian ballerinas of those years frequented the photographer’s studio, including Mathilde Kschessinska, Anna Pavlova, and Tamara Karsavina. Part of his vast, precious collection has now been published in Russia in the album “101 Photography” by the Iskusstvo–XXI Vek publishing house. Russian Emperor Alexander III personally introduced the star of St. Petersburg’s ballet school Mathilde Kschessinska to his son Nicholas, the future last tsar, and soon she became his passion. Their love affair is shown in the Russian movie Mathilde. 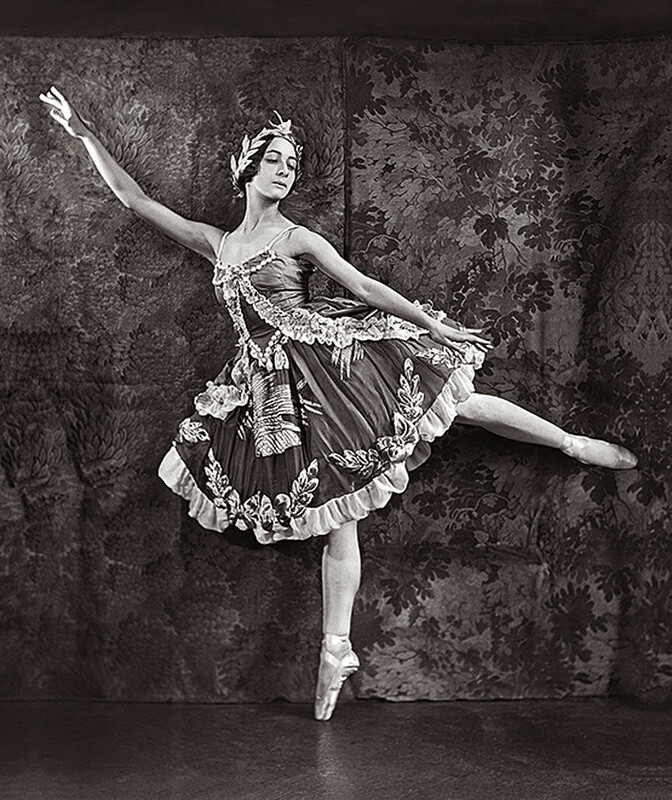 Karsavina was one of Hoppé’s favorite dancers. 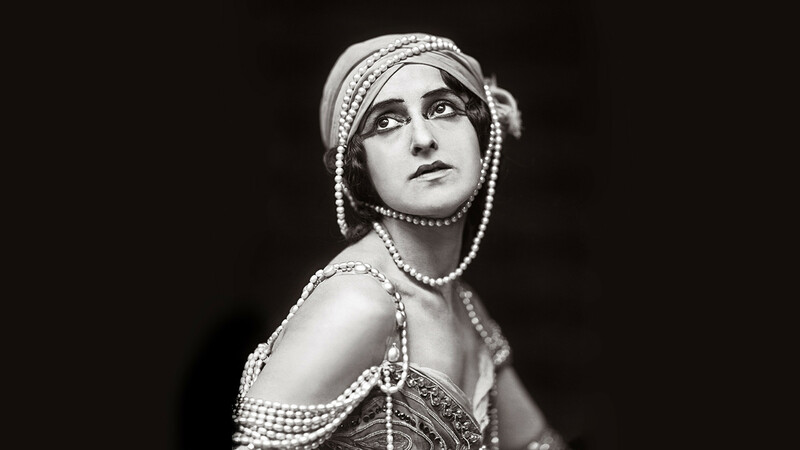 In 1902, she graduated from the Imperial Theater School and joined the Mariinsky Theater. 3. Tamara Karsavina as Zhar-Ptitsa and Adolf Bolm as Ivan Tsarevich, 1911. The ballerina toured extensively in Russia and Europe, and Parisian art critics wrote that she was like "a dancing flame on stage." 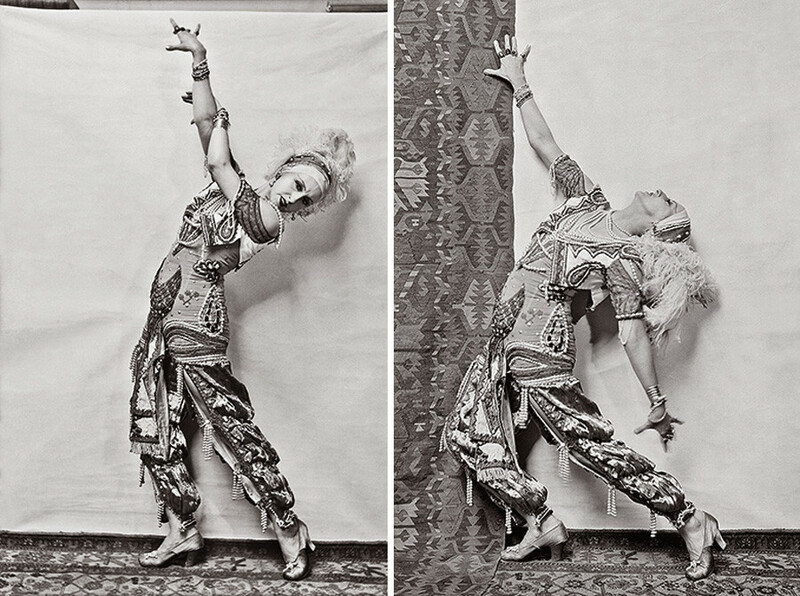 Chernysheva graduated from the Imperial Theater School of St. Petersburg, and from 1912 was one of the official dancers of Sergei Diaghilev’s troupe. 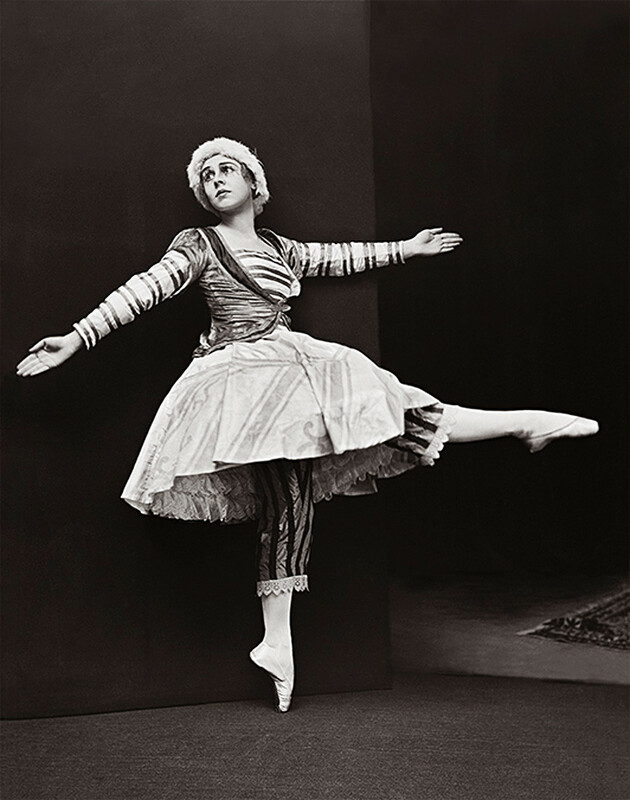 On leaving the Diaghilev company, Chernysheva became the soloist of the Monte Carlo Ballet. Together with her husband, she taught dance in the UK and Europe and had no desire to return to Russia. The wife of the famous choreographer Michel Fokine was the star of the Mariinsky Theater. In 1918, soon after the Russian Revolution, they left the country forever. At first, the Fokines lived in Europe, but in 1919 relocated to the U.S., where they opened a ballet school. 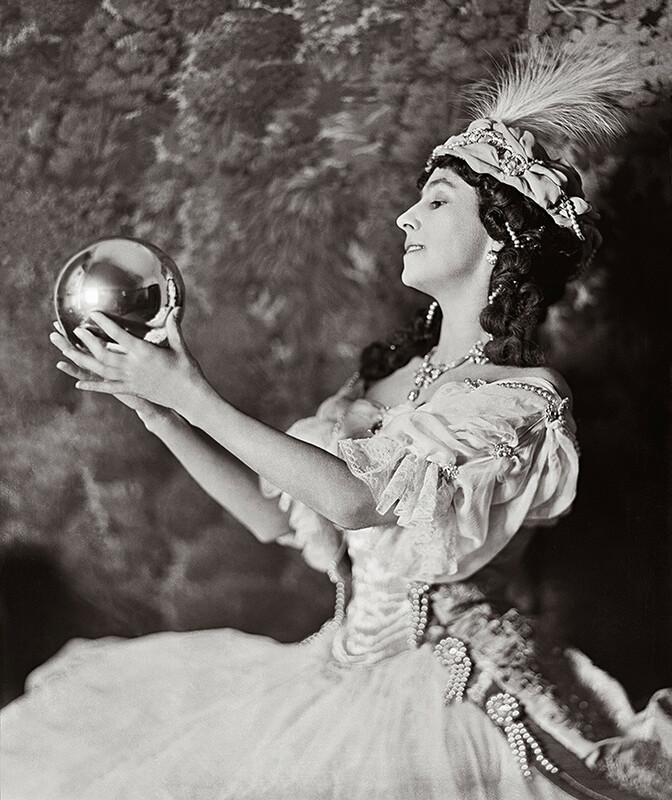 Anna Pavlova graduated from the St.Petersburg Theater School, starring in La Bayadere and Giselle along the way, before performing at the Mariinsky Theater. She traversed the globe before air travel! She lit up stages across the U.S., India, Australia, Japan, Argentina, Uruguay, and Cuba. In Australia and New Zealand, there’s even a cake named after her. Most of Hoppé’s photographs were taken in his studios in London and New York. 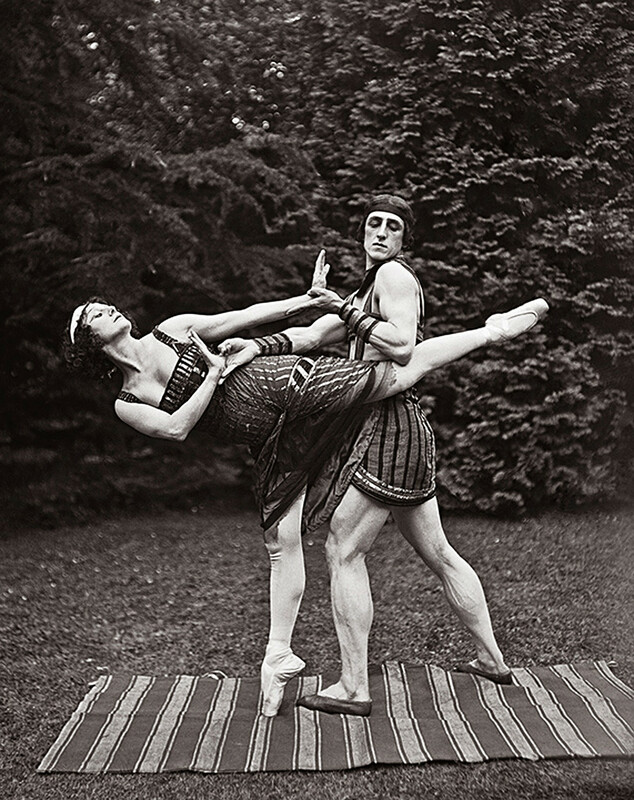 The collection features non-staged photos too, including some of Pavlova’s open-air rehearsals. Olga Spessivtseva started her career at the Mariinsky Theater in 1913, but received the title of prima ballerina only after the October Revolution. She is said to have attracted the attention of those around her with her unique appearance, and wowed audiences with her graceful portrayals of Giselle and Esmeralda. Lydia was born into a family of ballet dancers, and trained at the Imperial Ballet School. She joined the Ballets Russes in 1910 and became famous for her roles in Stravinsksy’sThe Firebird, as well as her dances with the inimitable Vaslav Nijinsky. After the end of her ballet career, Lopukhova became a BBC presenter and appeared in a number of acting roles. Ballets Russes: Who made the Russian ballet world-famous?